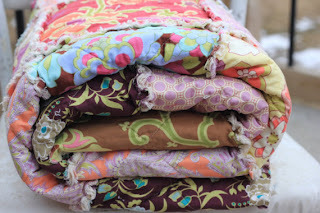 I love quilts and appreciate the skill it takes to produce them. 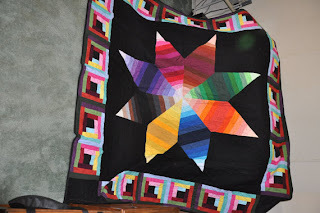 Once, I made patchwork quilts for sale about thirty-five years ago. The one we use now is brought out every winter. The joy it brings is indescribable. Those you picture are wonderful. 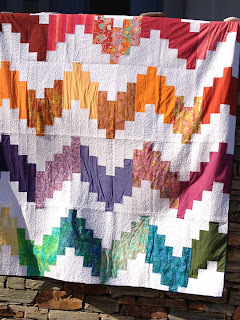 I did my Q blog on quilts also! You chose some beautiful ones to picture in your post.